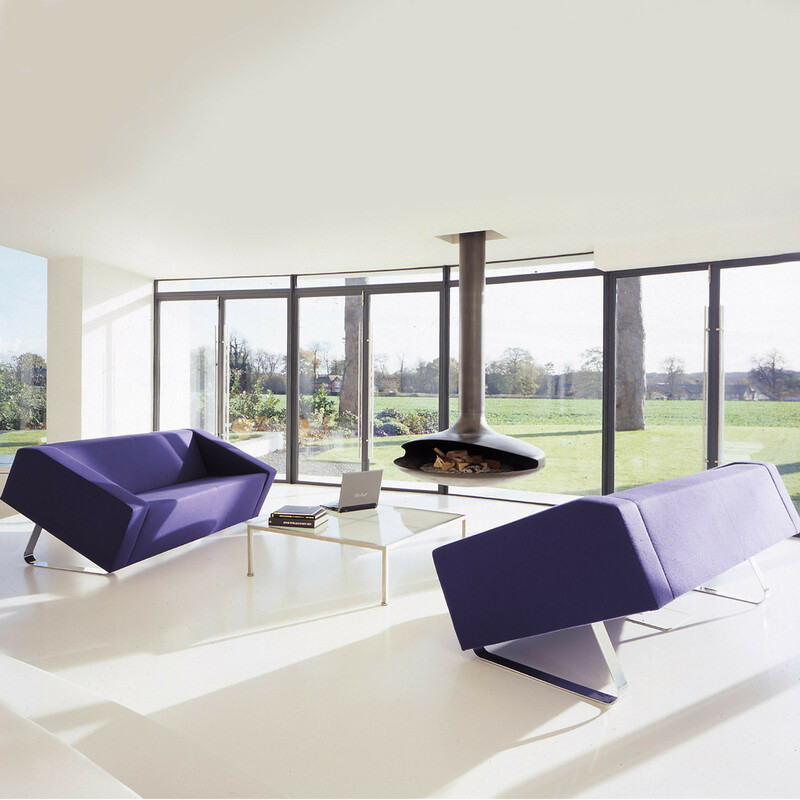 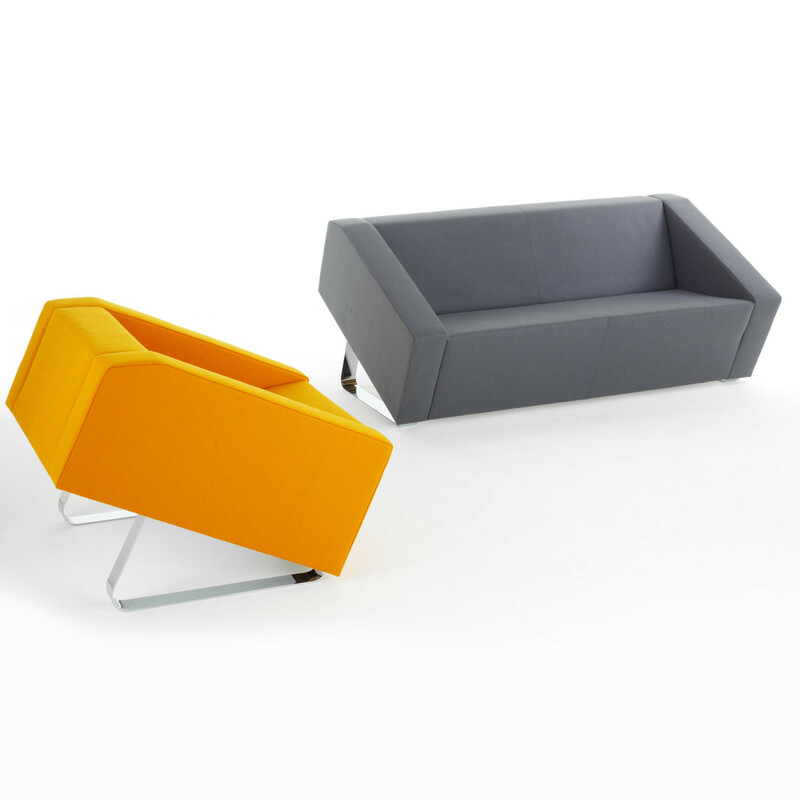 Obelisk Sofa is a contemporary soft seating range consisting of an armchair and a two seater sofa unit. 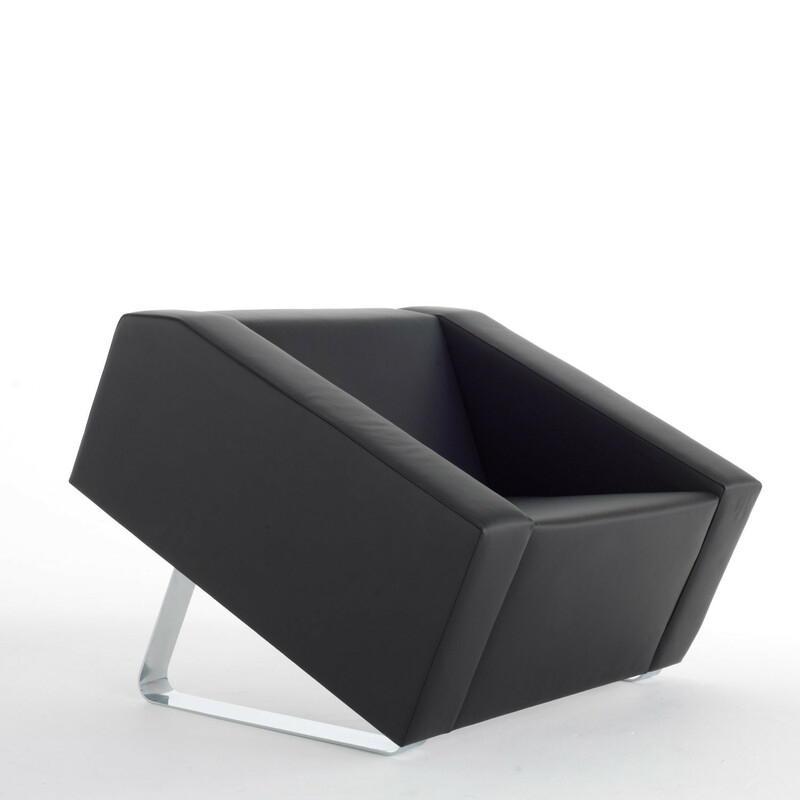 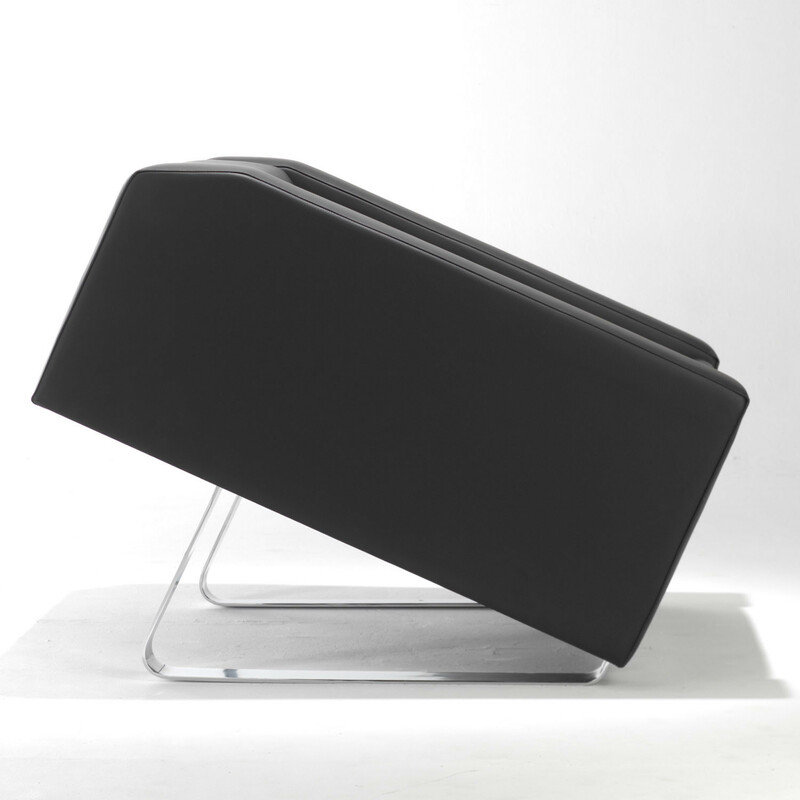 The rectangular form that makes up the body of this designer piece has striking angular facets, while the whole thing has a pronounced tilt and is slightly elevated on broad but sturdy legs. 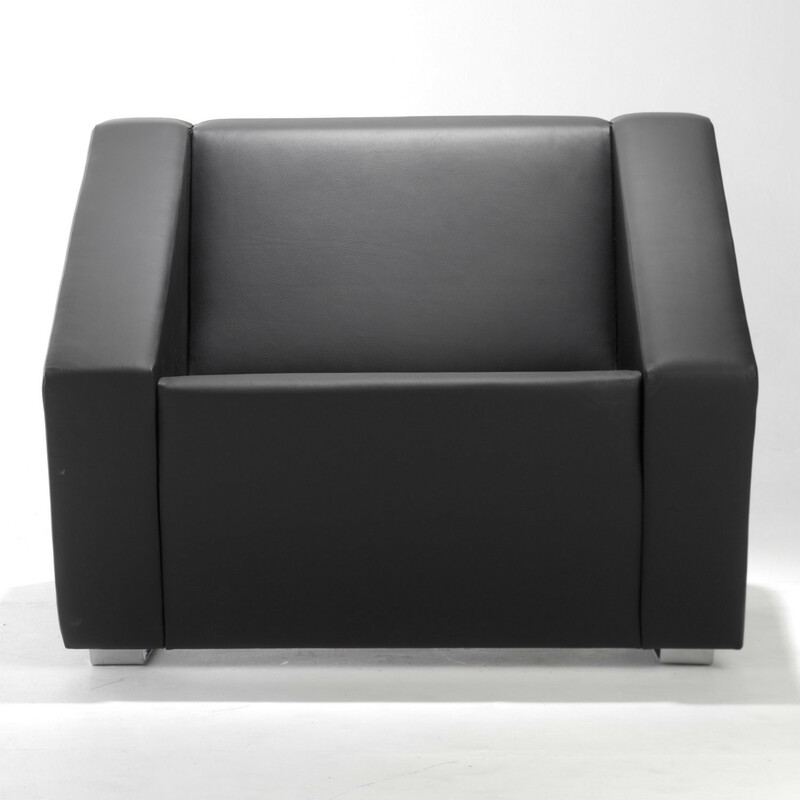 Obelisk Sofa is a generous size providing excellent ergonomic comfort. 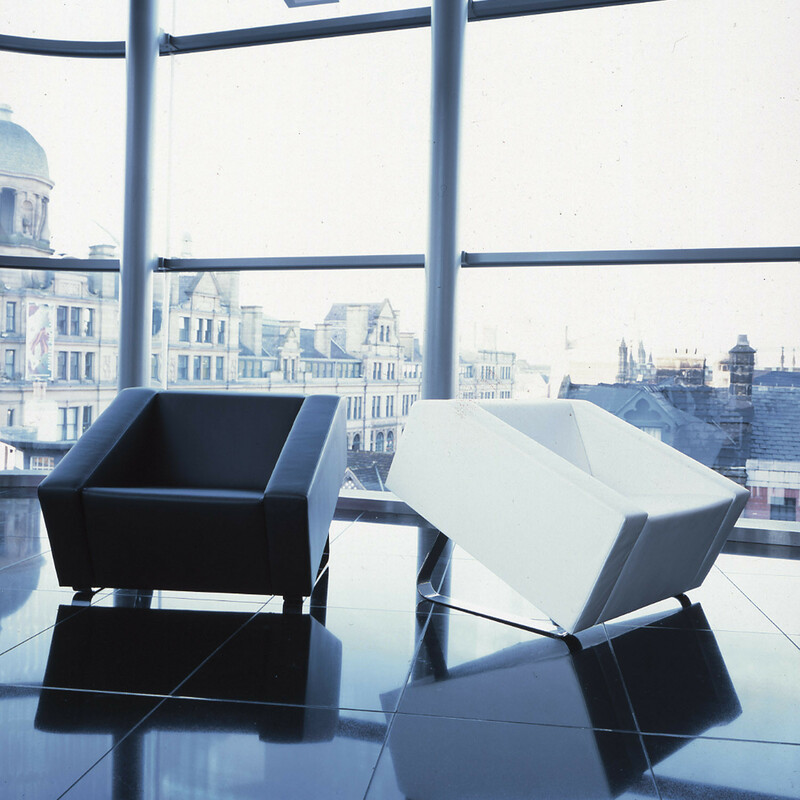 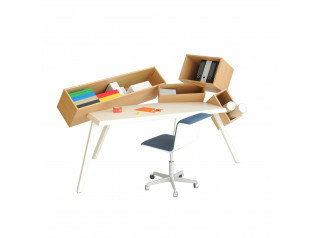 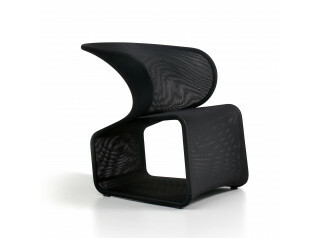 Ideal for contemporary spaces requiring a final touch. 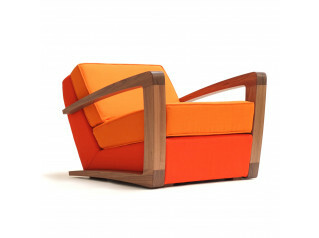 View more furniture from Allemuir Furniture. 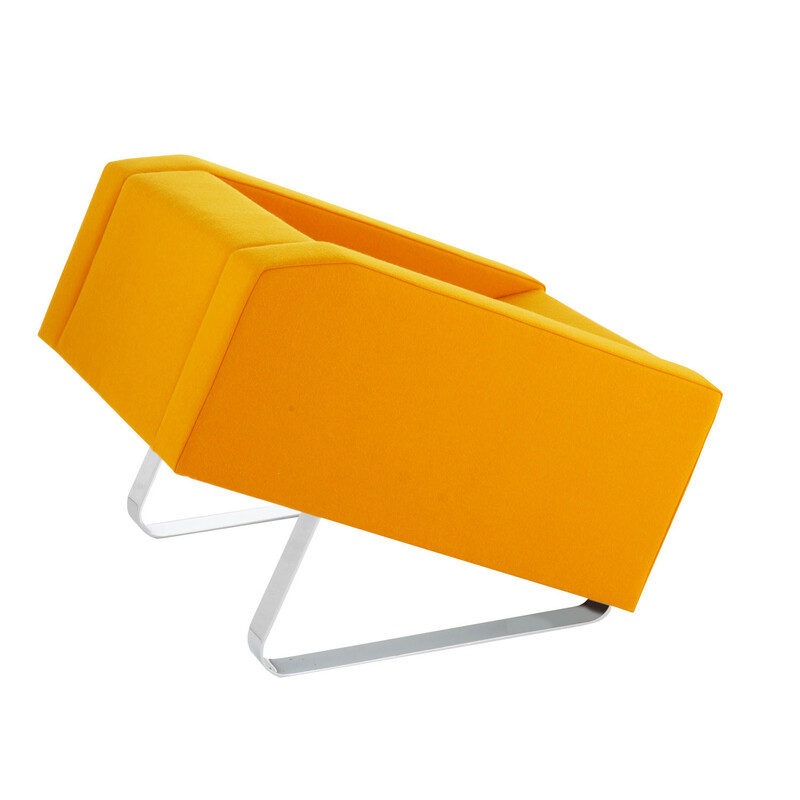 You are requesting a price for the "Obelisk Sofa"
To create a new project and add "Obelisk Sofa" to it please click the button below. 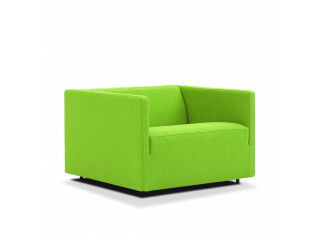 To add "Obelisk Sofa" to an existing project please select below.